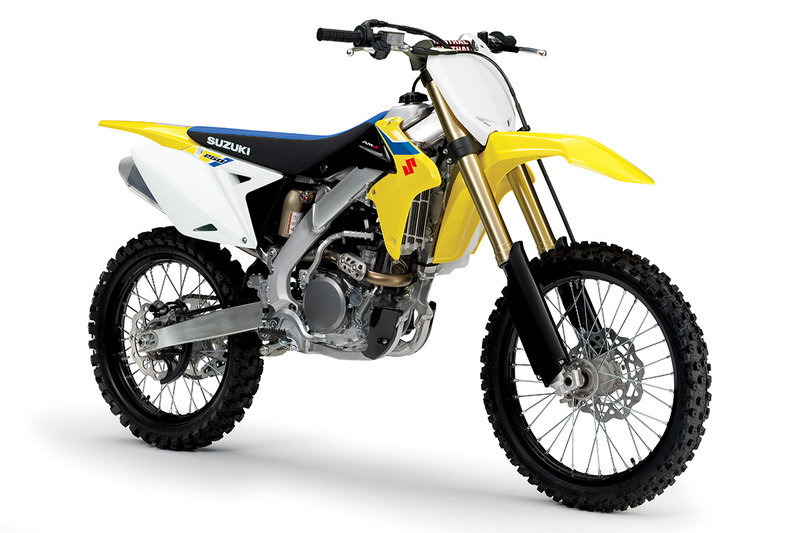 New Delhi, October 03, 2018: Suzuki Motorcycle India Private Limited (SMIPL), a subsidiary of one of the world’s leading two-wheeler manufacturer, Suzuki Motor Corporation, Japan, today launched their global flagship Motocross bikes - RM-Z450 and RM-Z250 designed specifically to promise an exhilarating off-roading experience to the riders. These motocross bikes which have been designed with innovative technology and engineering are meant for the winning stroke. Offered in Champion Yellow colour, RMZ-series up to launch in India including RM-Z250 and RM-Z450 will be available across selected Suzuki dealerships and will be priced at INR 7,10,000 (ex-showroom Delhi) and INR 8,31,000 (ex-showroom Delhi).